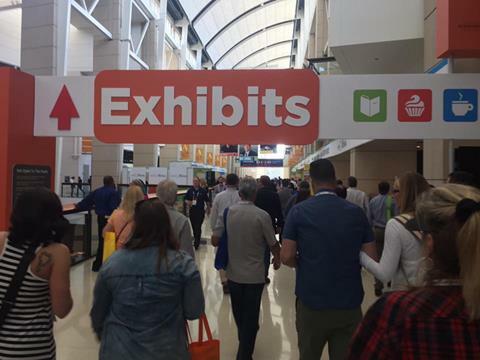 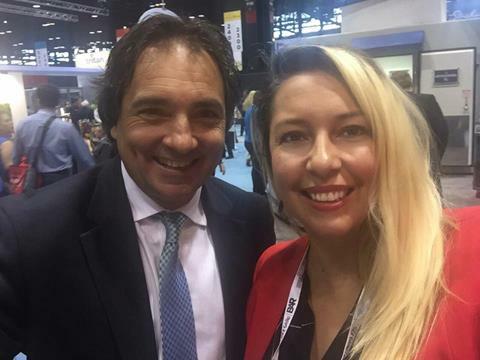 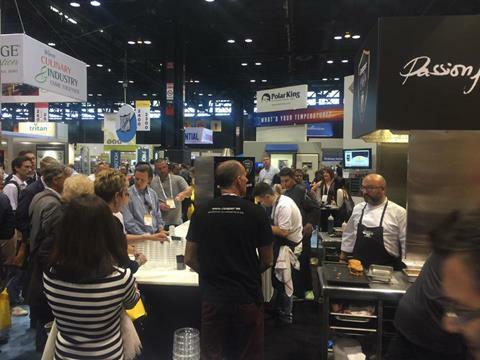 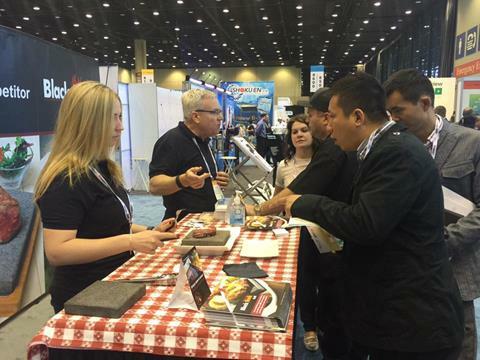 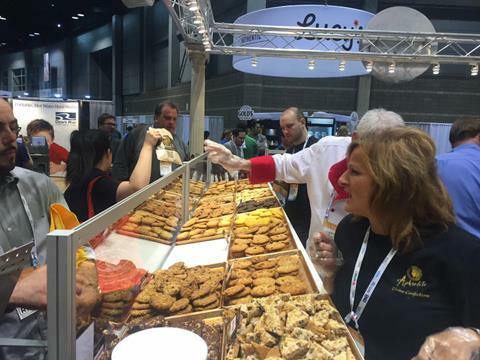 Like every year, Ameriworld attended the National Restaurant Association's trade show in Chicago, where the best international and local brands exhibit their new technologies for their industry. 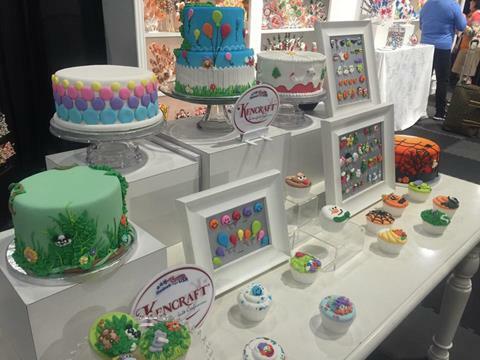 Below are some pictures from the event; for more check out our facebook page here. 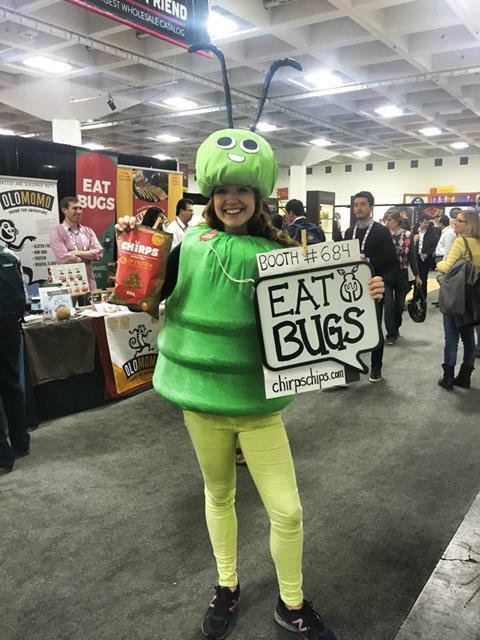 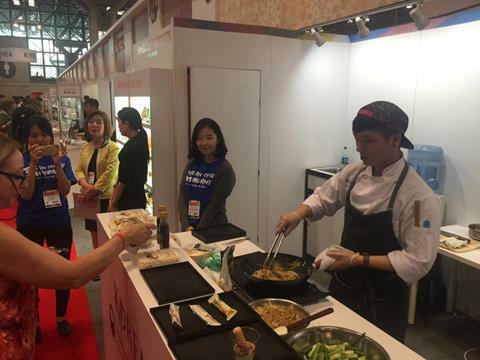 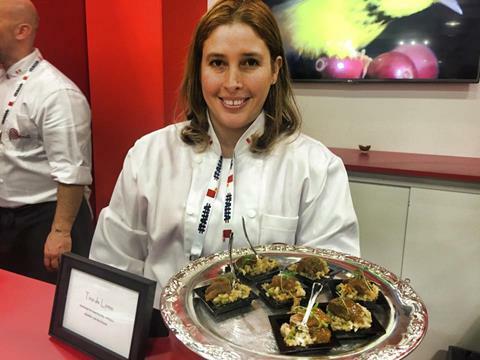 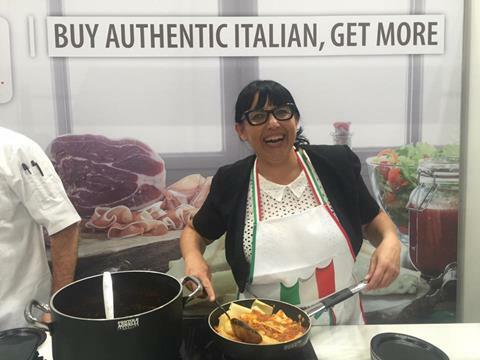 Ameriworld attended in 2016 both edition of the Fancy Food trade show, winter in San Francisco and Summer in NYC. 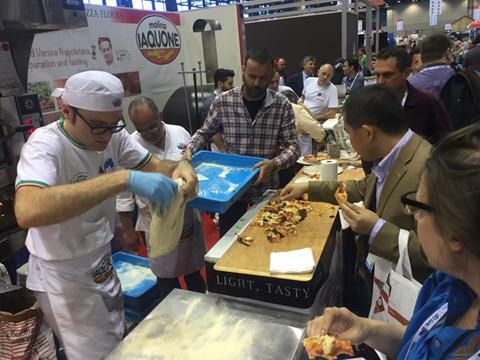 Below are some pictures from these events, for more check out our facebook page here. 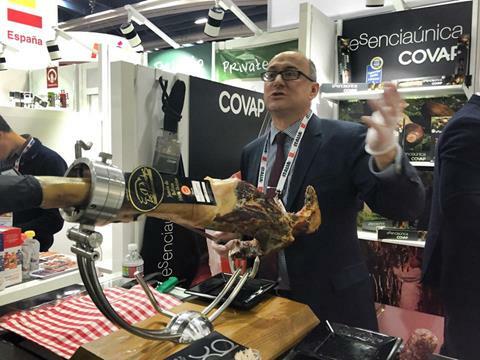 100 countries, the product innovation seen in the this industry is a game changer. 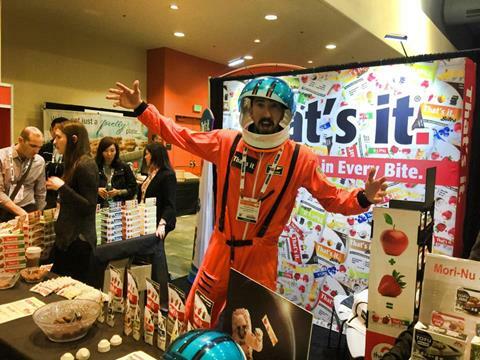 Check out some pictures we snapped at the show, and start preparing for next year's!